There are a lot of really great Wi-Fi cams on the market, but for this guide we’re going to keep things at $125 and below, as we feel that anything costing more than that doesn’t really feel “budget” anymore. This means that while the Nest Cam is a fantastic Wi-Fi cam, its $200 price tag makes it feel more like a luxury option. With that in mind, here are the best Wi-Fi cams that won’t break the piggy bank. 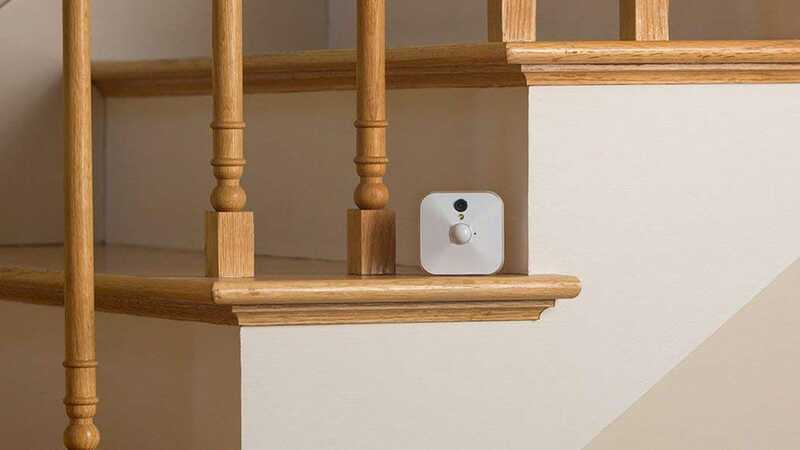 It really doesn’t get much cheaper than the Wyze Cam. As we mentioned in our review, the camera seems almost too good to be true for something that’s only $20, but it’s definitely true. The camera features full 1080p video, night vision capabilities, and even two-way audio. Plus, it works with Alexa and IFTTT. 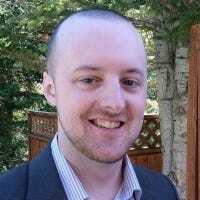 However, the best feature is the free 14-day video storage, whereas most camera companies would charge you a monthly fee for that kind of privilege. If you want, though, you can pop in an microSD card to record videos locally. Of course, it’s not without faults. 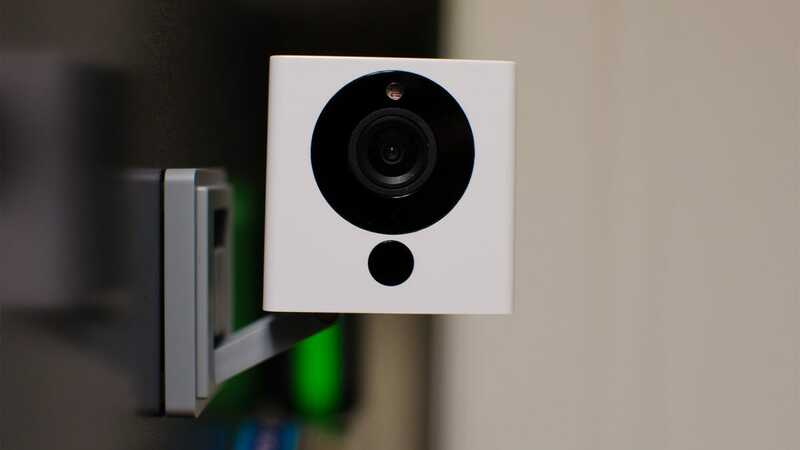 The most glaring issue being that there’s no two-factor authentication for added security, but if you only have $20 to spend, the Wyze Cam is pretty much a no brainer. 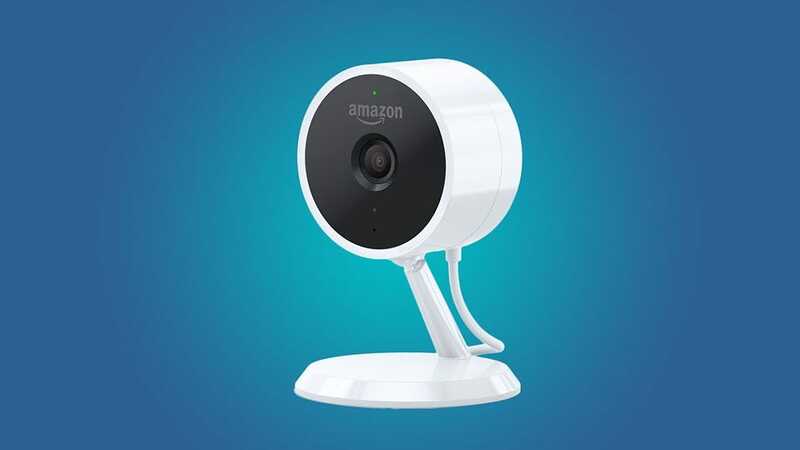 If you’d rather go with a more reputable brand but still keep costs down, Amazon’s Cloud Cam is a decent choice, ringing in at $120. It includes all the good stuff like 1080p video, night vision, two-way audio, and integration with Alexa no doubt. 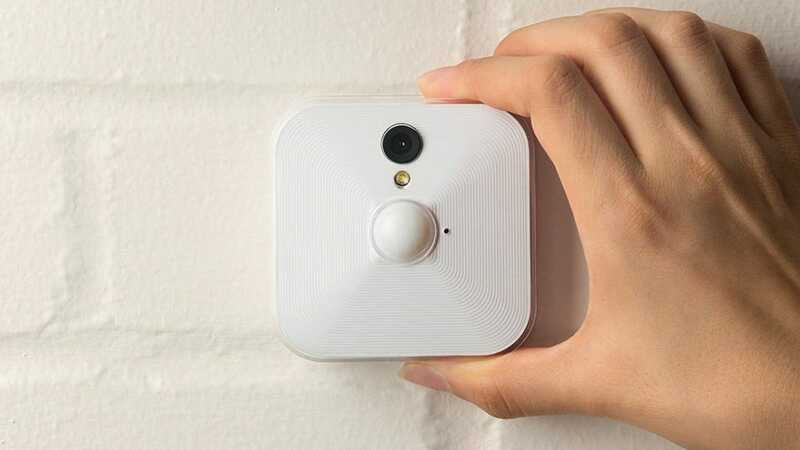 It also has “intelligent alerts” that can detect a person apart from just a regular object, much like the Nest Cam IQ. Of course, you’ll need the Cloud Cam subscription for that, however. It has all the features you would want out of a true Nest Cam competitor, which makes its $120 price a really good deal for what you get. Completely wireless cameras are hard to come by, but they do exist. The Blink Indoor Home Security Camera runs on battery power, and its $100 price tag is respectable. Blink is owned by Amazon, so you’ll still get the same brand reputation as the Cloud Cam, but with a slightly lower price. You also won’t have to deal with finding a place to plug the camera in. Plus its two-year advertised battery life hopefully means you won’t have to worry about changing the AA battery constantly. For a bit more coin, there’s also the Blink XT. Unfortunately, both options only come with 720p video to help conserve battery life, but they also come with motion detection and audio recording capabilities. The benefit of the XT is that it comes with waterproofing for outdoor use, as well as night vision. But if you just want the basics, the $100 Blink is the way to go. 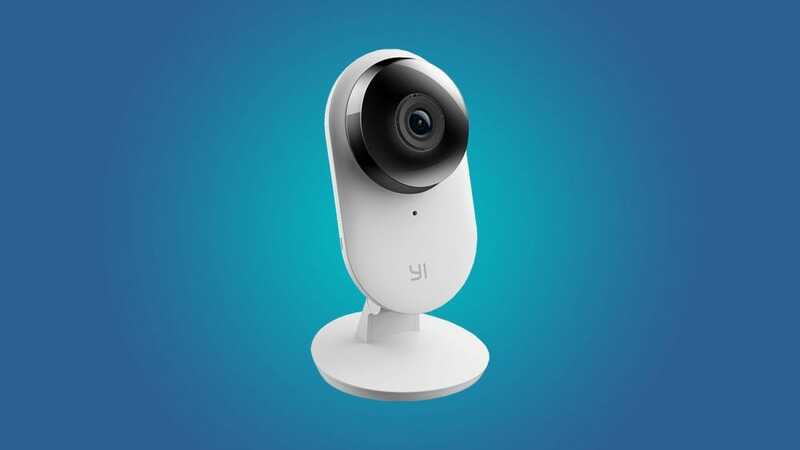 Another camera that takes on the Wyze Cam is the Yi 1080p Home Camera, which only costs $31—not quite as cheap as the Wyze Cam, but still very respectable. Yi sounds like the name of a super cheap Chinese knockoff company, but it’s actually a subsidiary of Xiaomi, which makes smartphones in overseas markets—India being a big one where Xiaomi competes closely with Samsung. In any case, Yi makes a handful of different cameras, including action cams to compete with GoPro, but it’s Home Camera is a decent option for those looking for a cheap cam to keep an eye on pets or just your house in general. It has 1080p video, two-way audio, night vision, and even special audio detection where it can sense a baby crying. You also get seven days worth of storage for free, and the camera has a microSD slot for local storage as well.